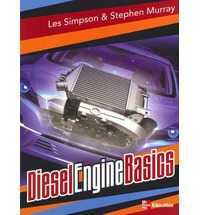 Diesel Engine Basics is dedicated to the basics of diesel mechanics within an Australian context. 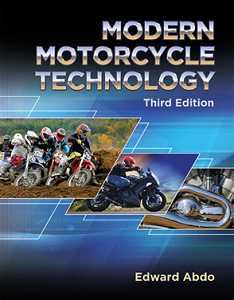 This text provides a practical reference for instructors and students to utlise throughout not only their course but also their career. 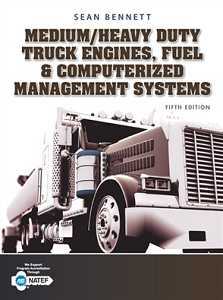 The text is an ideal companion to Simpson's bestselling text, Automotive Mechanics.